Da eventz, the conference Organiser is responsible for the detailed planning and execution of the event.This includes rental of the venue,advertising,announcements,website,printing,registeration policing at the event,transporatation etc.We are specialised in Organising conference and we have detailed knowledge of the venue.Various things will determine the fundamental shape of your event including its duration.We have a very strong idea of all of these from the start, that they are what your conference will be and need to communicated cleary. 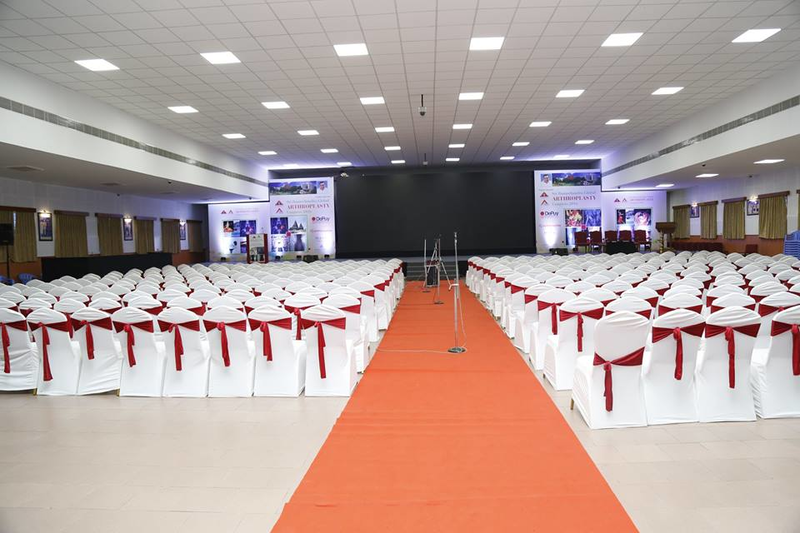 DA eventz is the best medical conference Organiser in Chennai.Organising th emedical conference is an extremely challenging task.Conferences vary considerably in length,size and style.We will plan the structure of the meeting according to exactly what it is you wish to achieve.If you are planning an international conference with hundreds of delegates and a grand social progarmme,it is worth to consider DA eventz.We are award winning firm for professional conference organiser.We done more than 100 of medical conferences in India. DA eventz is the leading conference Organiser in Chennai.The success of the annual conference depends upon a number of factors,including attarctions of the area and arrangements.Our planning committee to attract and select program participants and to organise the event.The first step in the process of planning and organizing a professional annual conference. +91 98-84-055199 Feel free to get in touch anytime. 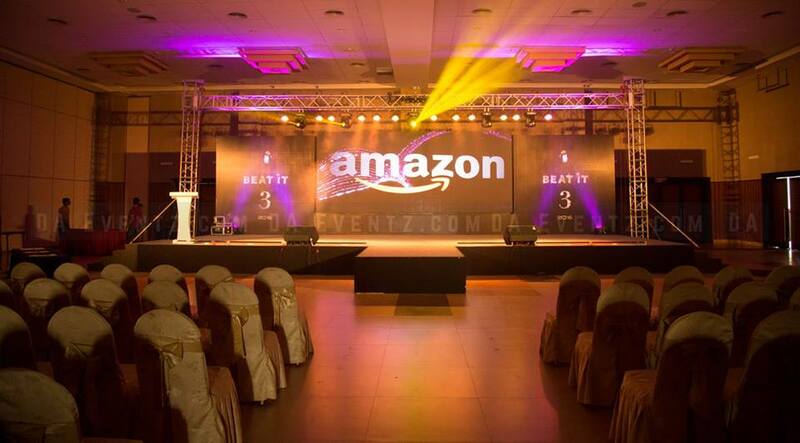 DA EVENTZ is one of Chennai’s most respected and innovative event management companies. We are creative, passionate and professional. DA Eventz,No. 623, Flat - A, 52nd Street, 9th Sector, K.K. Nagar ,Chennai-78 India.